Since we are getting handfuls of new short sales to process each week, this would indicate that the market is moving. As more sellers enter the market, prices decline, which puts many sellers on the brink where they may not have equity any longer. So, what to do? A short sale, of course. 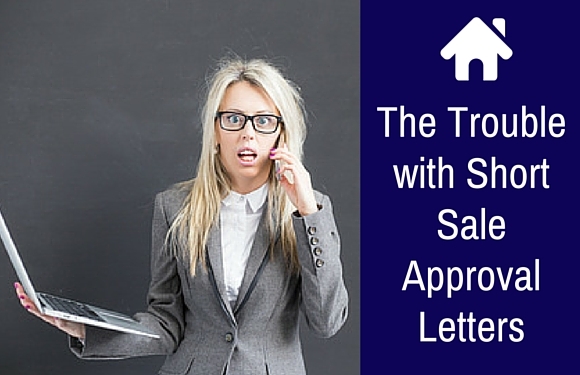 Everyone will agree that short sale approval letters are really hard to come by. Most everyone who reads this will also agree that they take far too long to obtain, and obtaining them frequently can be worse than pulling teeth. 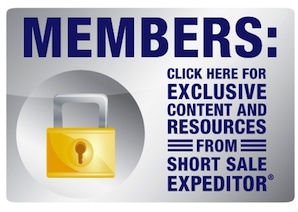 At Short Sale Expeditor®, our San Diego and California Short Sale Negotiators receive an average of one approval letter per day. We process hundreds of short sales, so something is always coming in. And, every time, without fail, we do the happy dance upon receipt. And then . . . we begin to read . . . and something invariably happens. The buyer’s name is not correct or it is misspelled. The seller’s name is incorrect or misspelled. The letter is dated for 2012. The date that the deal must close is tomorrow. Or, worse yet: the buyer has moved on and we need to start the process all over again. and so on . . . and so on . . . and so on. It’s possible that many of these short sale approval letter errors occur because the employee at the bank opens up an old Microsoft Word document and just cuts and pastes in the new information. S/he never rereads the letter or checks it against the file. So, the next time you receive a short sale approval letter, don’t forget this best short sale negotiation tip: always check the short sale approval letter very carefully before shouting “I heave approval” from the nearest rooftop! 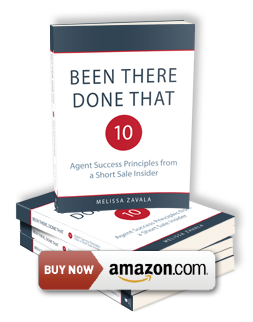 Been There, Done That: Ten Agent Success Principles from a Short Sale Insider is a humorous, short-sale inspired guidebook on how to be a great real estate agent and master any market. Important Notice: Broadpoint Properties, Inc, (doing business as Short Sale Expeditor®) is not associated with the government, and our service is not approved by the government or your lender. Even if you accept this offer and use our service, your lender may not agree to change your loan. If you stop paying your mortgage, you could lose your home and damage your credit rating. ©2019. 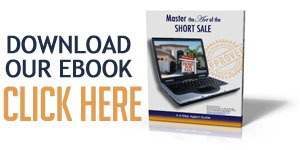 Short Sale Expeditor®. All Rights Reserved.